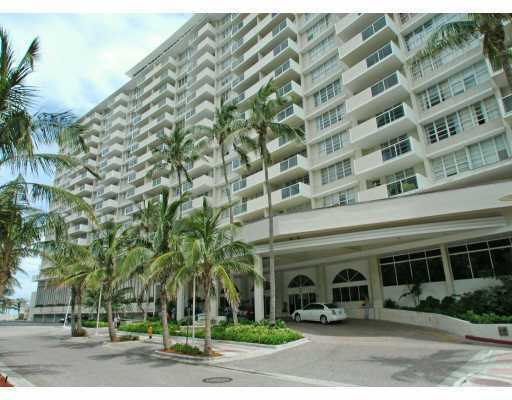 Decoplage is one of the few Miami Beach condos for sale found directly on Lincoln Road. It captures all of the qualities of living in Miami Beach. With over 600 units, many have chosen this building for its great amenities and features. Decoplage also distinguishes itself by offering a very relaxed rental policy where owners can rent out their residence on a monthly basis whenever it's not being used. The Decoplage includes a large swimming pool plus fitness facility to complement the living experience at the Decoplage condo. A business center is also included but you'll find even more to see and do since Decoplage is right on Lincoln Road. Stainless steel kitchen appliances and modern appliances can be found in the residences of Decoplage, as well as balconies with great views of the city. Lincoln Road is one of Miami Beach's most popular roadways and is always packed with locals and tourists shopping at one of the many stores or dining at one of the indoor or outdoor restaurants. The beach is next door to Decoplage so you get the best of both worlds as a Decoplage resident.